A man who deliberately drove into a crowd of parents and children gathered outside a school is facing a long prison sentence after being found guilty. 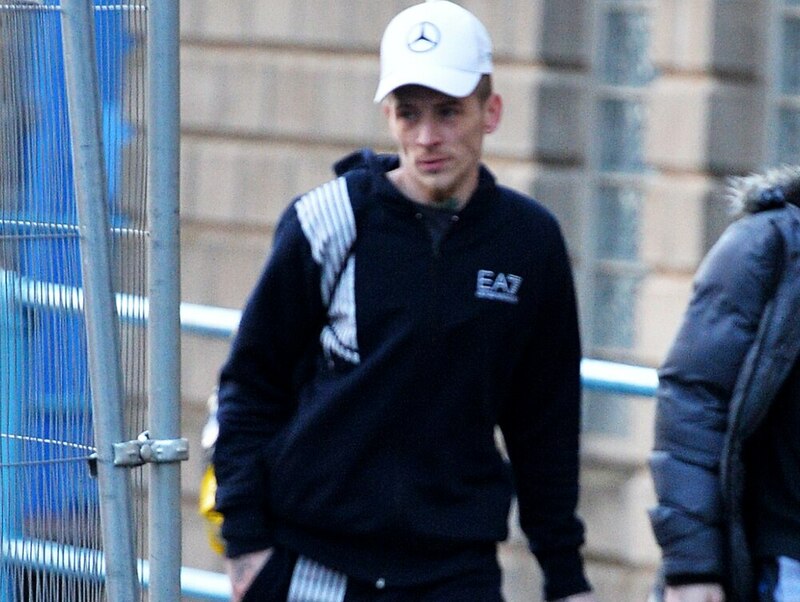 Kevin Campbell was found guilty of dangerous driving and seven charges of attempting to cause grievous bodily harm with intent after a Wolverhampton Crown Court trial. He insisted the dispute behind the hit and run was just “bickering women”, but took it to terrifying new heights. The 30-year-old jumped into a car which had been stolen two days earlier and ploughed into the group – which included some of those involved in the long-running domestic dispute allegedly centred on accusations of the partner of a woman being stolen by a love rival. 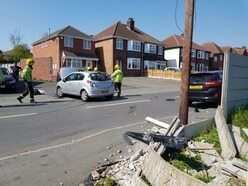 A young child was thrown over a garden wall in a desperate bid to keep her out of danger as the Ford B-Max roared onto the pavement and ploughed into a cluster of seven people outside Hob Green Primary School in Hob Green Road, Stourbridge. Two women were struck and needed hospital treatment for leg injuries, while others were pinned against the wall or managed to get out of the way by leaping into the road. One of those who were hit told the court she threw the young child who was standing beside her over the garden wall of a house after seeing the approaching car. Several people were taken to hospital for treatment and check-ups but none were seriously hurt. The car came to a standstill after hitting the wall but Campbell quickly reversed and sped off. The damaged Ford was later found abandoned in a street five miles away. It had been stolen in a car key burglary in Brierley Hill on September 10, 2016, two days before the hit and run. 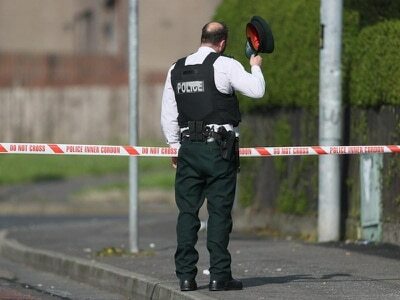 At least two of the women at the scene recognised the driver, who was alone in the vehicle, but the defendant told police and the court the culprit was one of his brothers, who several eye witnesses said was actually in the group targeted in the attack. Campbell, from Vickers Walk, Stourbridge, denied the offences, but was remanded in custody until he is sentenced on February 15. Judge Barry Berlin warned he faced a “significant” jail term.